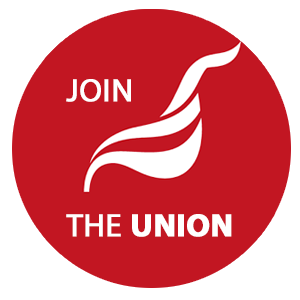 Unite members at the Workers Educational Association had voted by 85% in support of industrial action over an imposed restructure of London Region Staff without full and meaningful consultation. However, as a result of discussions with ACAS involvement, a last minute agreement ensures that the WEA’s 111 year history with no strike action can continue! • New proposals will be presented to Unite, staff and regional governance. • Both parties agree that these proposals will be the basis for meaningful consultation.